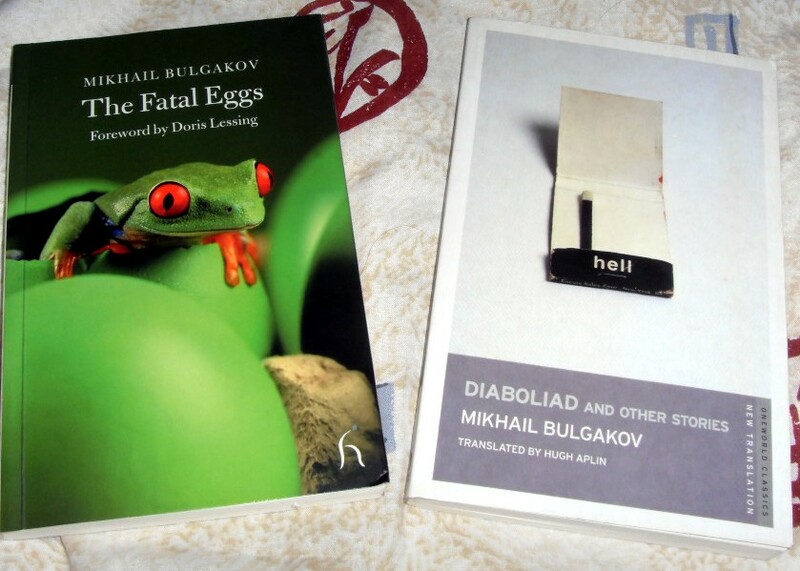 As even the most casual viewer of my ramblings might have noticed, I’m having a bit of a Bulgakov kick at the moment, and recently devoured and adored three short-ish volumes of his work – somewhat in preparation for a re-read of “The Master and Margarita” in a new translation by Hugh Aplin. 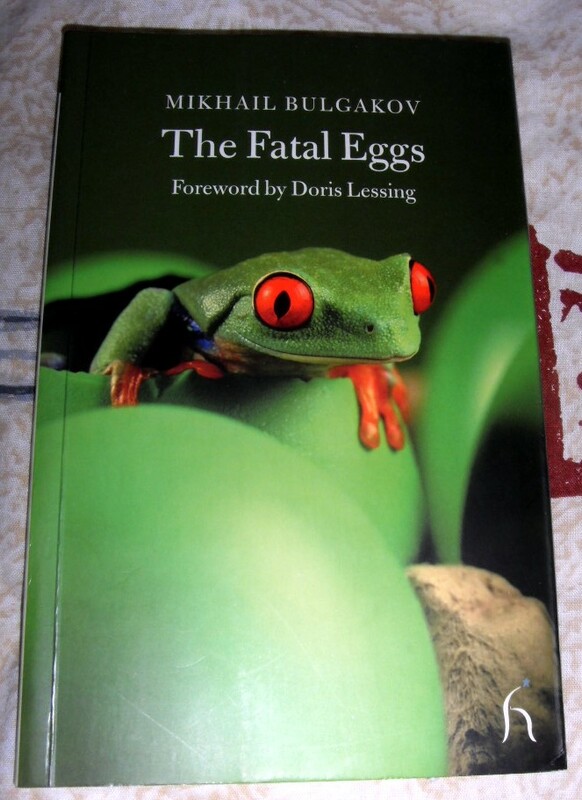 The books in question are “The Fatal Eggs”, “Diaboliad” and “Notes off the Cuff”, and I thought it might be useful to consider them together. FE and D were read in close succession, mainly on train journeys to Kent and back, so I was very steeped in this wonderful author’s world! FE is one of Bulgakov’s best-known stories and the novella is something of a science fiction story, set 1928 Moscow. Professer Persikov, who has something of a physical resemblance to Lenin, is fiddling about in his laboratory one night when he spots a weird coloured strand in a helix which has a strange effect on some cells. He manages to magnify it to create a red ray and begins his experiments in accelerated growth. Coincidentally, a chicken plague has just hit Russia and the peasants are beginning to starve again. The authorities decided that the professor’s marvellous ray will be just the thing to boost chicken and egg production and solve the crisis. However, unfortunately there is a mix up with egg deliveries, and the wrong kind of thing gets hatched, causing an invasion of scary monsters and much death and mayhem! On first sight this could be read as a straight early science fiction story, and H.G.Wells was very popular in Soviet Russia. All the elements are there, but there is more depth than a simple sci-fi tale. As with Heart of a Dog, Bulgakov the doctor is having a swipe at science and where it can go wrong. The authorities want to control it, the bureaucrats are incompetent and make mistakes which cause catastrophic events to take place, and Bulgakov clearly thinks there is a limit to what human beings should mess with. Things are resolved favourably at the end of the book, but not before much death and destruction. Ironically, it is the native Russian cold that defeats the monsters (much as in “War of the Worlds” it is the native Earth bacteria) – the irony coming from the fact that it was the Russian snow which kept Napoleon away from Moscow, and it would be the same snow which defeated Hitler in the future. Prescient, or what? This is a recent issue and I indulged in a copy as I find Aplin’s translations work best for me. I read “Diaboliad” not that long ago in the Harvill edition and it didn’t quite gel for me, so I was hoping I would get on better with this version and I did! The title story is the longest and tells the rather manic tale of Korotkov, who works in a bizarre state department. He has settled there, hoping for some stability after the implied madness of recent years (the revolution) and so is unprepared when things go horribly wrong. Firstly, there is no pay – then there is pay in matches, which cause Korotkov to injure his face. When he turns up for work again, the whole staff of the office have changed and there is a new boss, the rather scary person Drawitz. Events start spiralling out of control as Korotkov finds out that not only does his boss have a double, but he himself also has one, called Kolobkov, who is a bit of a rake and the direct opposite of our hero. Poor Korotkov chases around Moscow from office to office, losing his papers and therefore his identity, attempting to clarify who he is and who everyone else is, only to meet a somewhat fatal end! “Diaboliad” has some of the manic qualities you might expect from a 1930s Hollywood screwball comedy movie – but there is no humour here for the lead character as his life spirals out of control. 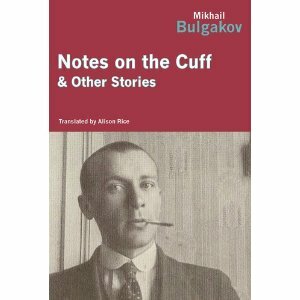 In the introduction to “Notes on the Cuff” Ellenden Proffer says, “NOTC is typical of Bulgakov’s early prose in that it is thin on description and characterisation, and pulses with a kind of nervous energy.” This is true of “Diaboliad” also. You could describe the character’s fight with bureaucracy as Kafkaesque: however, in Kafka the characters appear to be running through porridge in their attempts to deal with unseen forces, whereas in Bulgakov’s book Korotkov seems to be pushed from pillar to post on out of control roller skates! Despite the darkness, this is an entertaining tale with some wonderful vignettes of bizarre offices and barbed comments on the impossibility of finding the right room with the right department. The theme of doubles is intriguing, with hints of Dostoevsky and Gogol; the two doubles of Drawitz and Korotkov reflecting opposing sides, good and evil, of their characters. The other short tales are all excellent too – “No. 13” is something of a comment on the housing situation (again!) as a beautiful pre-revolutionary building for the rich is transferred into a workers’ commune and then ultimately destroyed by their carelessness. “A Chinese Tale” is a strange little story about a Chinese sharpshooter who ends up fighting for the Red Army. And “The Adventures of Chichikov” is something of a Russian literary in-joke, as Chichikov is the lead character from Gogol’s “Dead Souls”, conjured back to life in Soviet Russia and perfectly able to make a living conning the new establishment as successfully as he did the old! This translation worked much better for me than the previous one, and it was an excellent read. I believe this was the only major volume of Bulgakov’s work published in Russia during his lifetime (the title story appeared in a journal in 1924 and then a collection in 1925). I’m starting to see recurring themes and patterns in MB’s work and it’s quite obvious why his lampooning of Soviet bureaucracy would have made his writings unacceptable to the authorities and censors – thank goodness it has survived! It’s worth mentioning here also the additional material provided in the Oneworld Classics version (which I think spills over into their current Alma Classics output too). The books are beautifully produced with photographs at the beginning of author, family, houses etc, and biographical and bibliographical information at the back. This is particularly useful if you want to know more about the author and put their work in context – well done Alma/Oneworld! 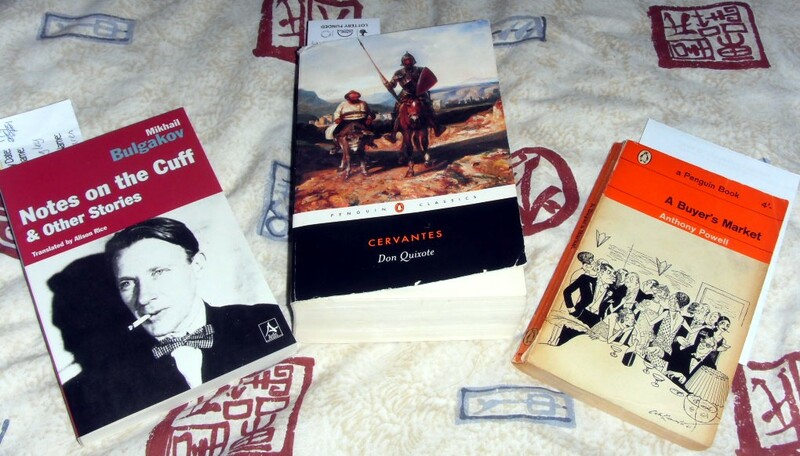 “The Feuilleton is a writing genre that allows for much journalistic freedom as far as its content, composition and style are concerned; the text is hybrid which means that it makes use of different genre structures, both journalistic and literary. The characteristic of a column is also the lack of the group of fixed features in strong structural relation. Thematic domain of a Feuilleton column tends to be always up-to-date, focusing specifically on cultural, social and moral issues. An accented and active role by the columnist as the subject of the narration is also very important characteristic of this genre. The tone of its writing is usually reflexive, humorous, ironic and above all very subjective in drawing conclusions, assessments and comments on a particular subject. 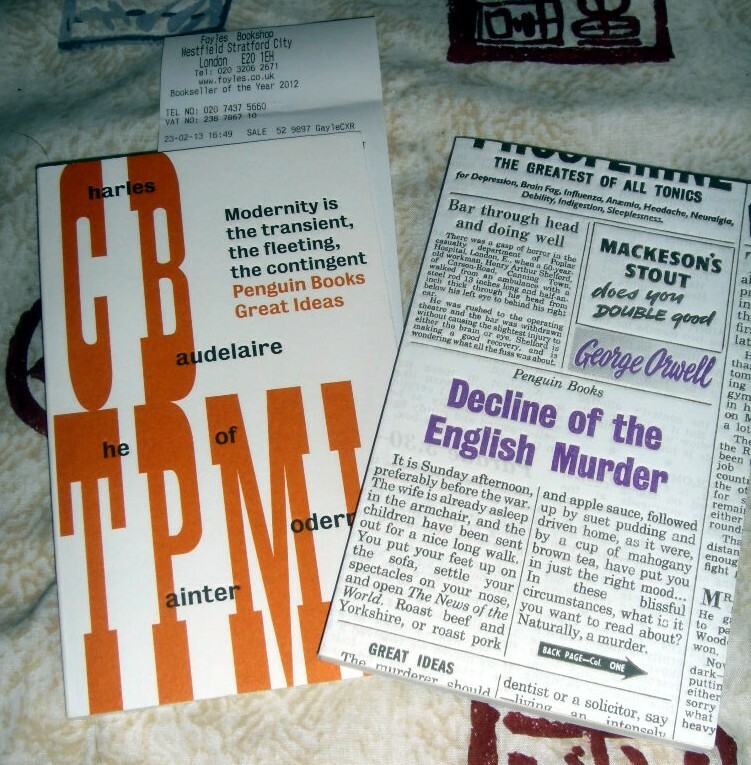 Unlike other common journalistic genres, the feuilleton such is very close to literary. Its characteristic feature is lightness and wit evidenced by wordplay, parody, paradox and humorous hyperboles. The vocabulary is usually not neutral, and strongly emotionally loaded words and phrases prevail. So I think it’s useful here to remember the satirical element in Bulgakov’s work! However, on to this book. The four short stories, of which the title tale is the longest, could be regarded as typically Bulgakovian. NOTC is autobiographical, covering similar ground to the later novel “Black Snow”, telling the tale of the narrator recovering from typhus and making his first steps into the world of literature. It contains the almost staccato rhythms to Bulgakov’s early prose and some parts of it are missing – but the fragmentary nature of what survives is presumably inevitable because of censorship. Similarly, “Bohemia” is a short piece about Bulgakov becoming the joint author of a play and being very uncomfortable about it. “The Red Crown” is a story I had read in another anthology, an affecting piece about a character haunted by the ghosts of war victims. And “The Night of the 3rd” is another war piece, the story of the events of one night in a city (Kiev?) that is passing from the hands of one faction to another while the civilians survive as best they can. From “The Capital in a Notebook”: “Moscow’s literary Bohemia, however, is depressing. What is nice, though, is that Bulgakov is equally scathing about the NEPmen and new bourgeoisie. 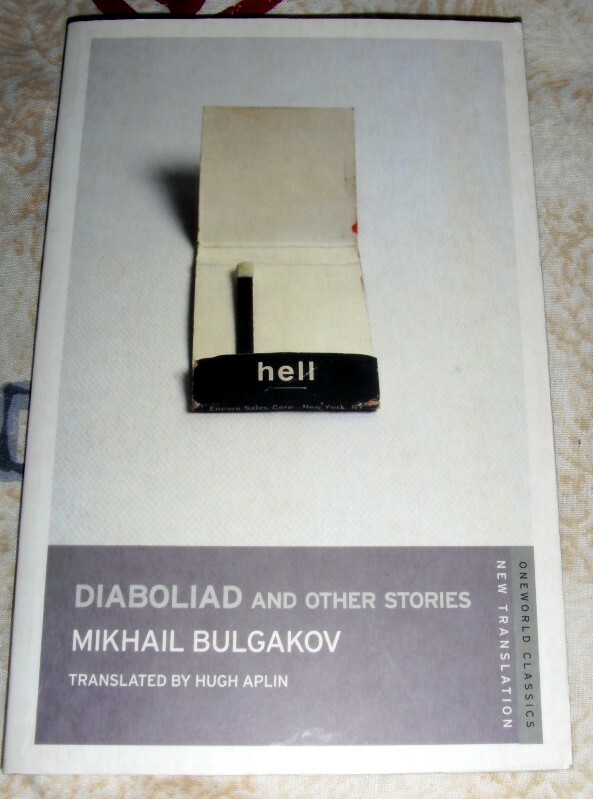 These pieces are reportage, but more than this – they have the personal touch, as Bulgakov is putting so much of himself into what he writes and that’s half the appeal. “Travel Notes” and “The City of Kiev” cover a journey to the city of B’s birth, and his observations of Kiev’s response to revolution and gradual change and modernisation. The Moscow of these feuilletons is the cousin of the city which features in Platonov’s writings, particularly “Happy Moscow”. In the early tales from 1921, when Bulgakov arrived there, Moscow is in pieces, people are starving and struggling to survive. But by 1923 in the later writings, the city is coming to life again – there is food in the shops, trams, neon lights and mechanisation and rebuilding – many of which aspects also feature in Bulgakov’s 1920s fictions, notably “Heart of a Dog” and “The Fatal Eggs”. However, 1920s Moscow is noticeably different from the 1930s setting of “The Master and Margarita”. In the former, the state has yet to close in on the inhabitants so completely, and B can get away with his non-politically correct stance. By the latter dates, the iron fist is tightening and it is impossible for a book like M&M to appear. Interestingly the introduction to a collection of stories by another Kievan author, Sigizmund Krzhizhanovsky, brackets together Bulgakov, Zamyatin, Platonov and SK as producing works in a similar vein. Yes and no – there are necessary similarities because of the time and circumstances these authors were working in, but their focus, emphasis and worldview is very different. “For suddenly, with extraordinary, remarkable clarity, I realized that those who say never destroy what has been written are right! You can tear it up, burn it…. hide it from others. But from yourself – never! It is finished! It is indelible. I wrote this amazing thing. It is finished!…”!